Mavado is the stage name of David Constantine Brooks, a Jamaican dancehall artist. Mavado was born on November 30, 1981. Richie Spice is the stage name of Richell Bonner, a Jamaican singer. He was born on September 8, 1971. 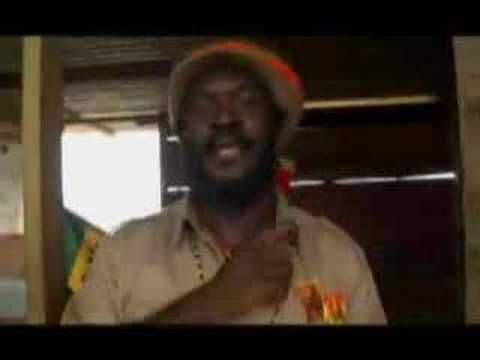 We featured the Jamaican singer Chezidek back in June 2008. Here’s another video from the said singer entitled Call Pon Dem. Enjoy! You are currently browsing the Jamaican Music weblog archives for March, 2010.